The volume of grapes harvested in Prosecco is down on last year at certain estates, with one producer reporting yields down by “20-25%” on 2014. Speaking to the drinks business during a recent visit to Assolo in Treviso, Ermenegildo Giusti, owner and founder of Giusti said: “Because it was so dry this year there was no weight on the bunches, so the harvest will be considerably smaller than we were expecting – we’re down by around 20-25% on last year. “The grapes are small, sweet and light in weight. A lot of the 2015 harvest will be used to fulfill old contracts so we could run out of Prosecco by next May. Giusti also spoke of the need for Asolo and Valdobbiadene to work together as one DOCG rather than separate entities. “We have to learn to work together. We’re so close physically but we’re fragmented. The consorzio needs to be one voice for the whole region,” he said. We were making Prosecco in Asolo when there were goats roaming the land in Valdobbiadene but no one knows it,” he added. Giusti was founded in 2002 by property magnate Ermenegildo Giusti. 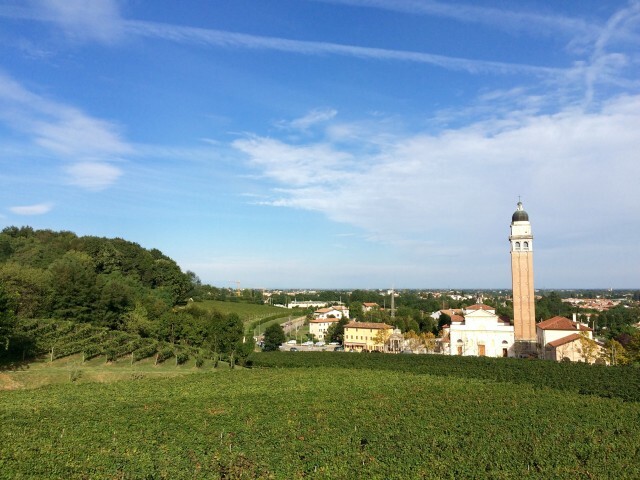 There are now 12 estates in the Giusti portfolio spanning 100 hectares of vines in Treviso. This year, the company expanded into seven new markets including the UK, China, Germany and Denmark. Giusti has invested heavily in Asolo in the hope of raising the image of the region internationally. “I see the area as my garden and I want to help it grow – I’ve encouraged other growers in the region to hand harvest rather than use machines as it helps protect the biodiversity of the land,” he told db. Giusti Brut has just been taken on as the house Prosecco at The Swan restaurant at Shakespeare’s Globe theatre on the Southbank. Top wine, Umberto I, is a blend of Merlot and Cabernet Sauvignon with a dash of Petit Verdot from Montello in Treviso aged for 36 months in French oak. 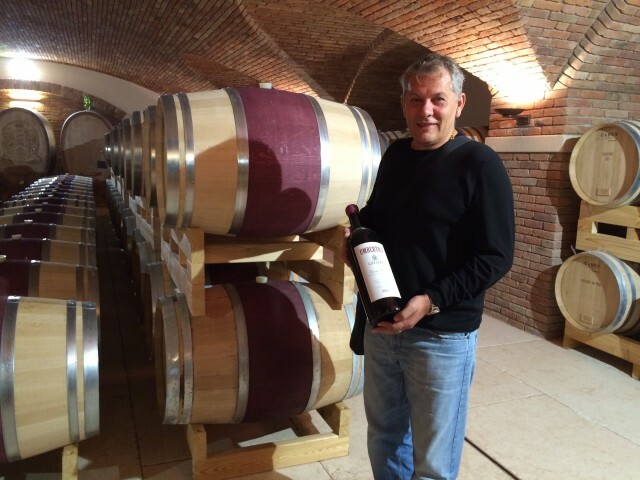 Named after his grandfather, Giusti is keen for the wine to be known as one of Italy’s great reds. “Montello was the original home of Cabernet Sauvignon and Merlot before the super Tuscans. Grapes have been planted here since Napoleonic times – Venetians just aren’t very good at publicising this fact,” he said. Hopes are high for the red in 2015, with Giusti predicting it to be the best vintage yet of the wine. “Picking the grapes off the vine they tasted just like honey – the wines are going to be amazing,” he enthused.